Sam Nixon and Mark Rhodes host the search for the best young glee club in the UK, with resident judges Carrie and David Grant and Sisco Gomez. Browse content similar to Sport Relief Does Glee Club. Check below for episodes and series from the same categories and more! 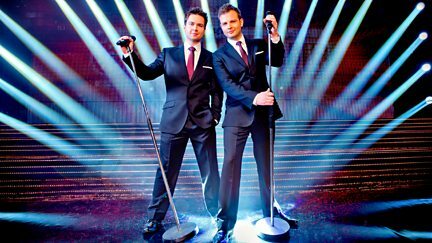 Sam Nixon and Mark Rhodes host the search for the best young glee club in the UK.